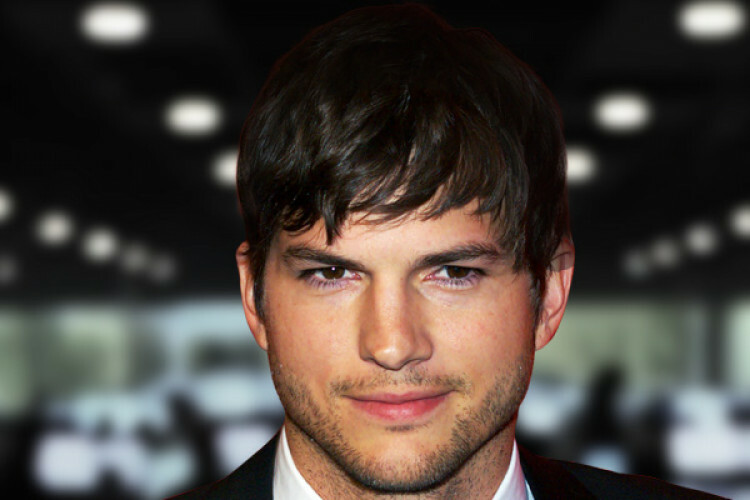 Popular actor Ashton Kutcher has shared his phone number on Twitter to encourage people to SMS him so that he can connect with real people. The actor said, he missed having a real connection with real people and from now on people can just text him. Even if he won't be able to reply to each of them but at least he and the receiver can be real in that way. However, he deleted that tweet after being bombarded messages.